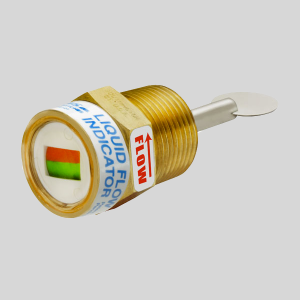 5100 Series ⋆ Thomas Products Ltd.
Our 5100 series of non-electric liquid level indicators is the perfect device for applications when you want to verify there is a satisfactory amount of liquid in a tank. 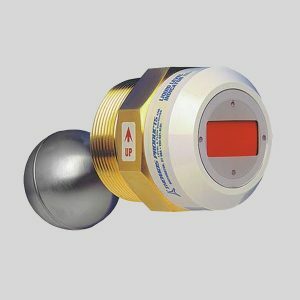 The bright red and green indicator roller is easily seen from a fair distance away as well, plus being visual, it is extremely easy to install and have in-use very quickly! 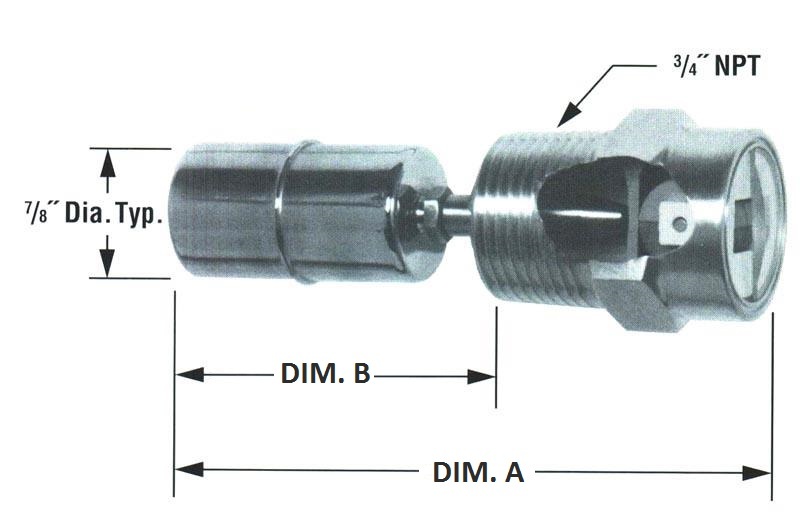 Unlike continuous monitoring devices that are currently on the market, this device does not require a journeyman pipe-fitter, nor does it require supplemental heat, it also does not require complicated union fittings or bushings! It achieves all this while still being substantially less than a continuous monitoring device. 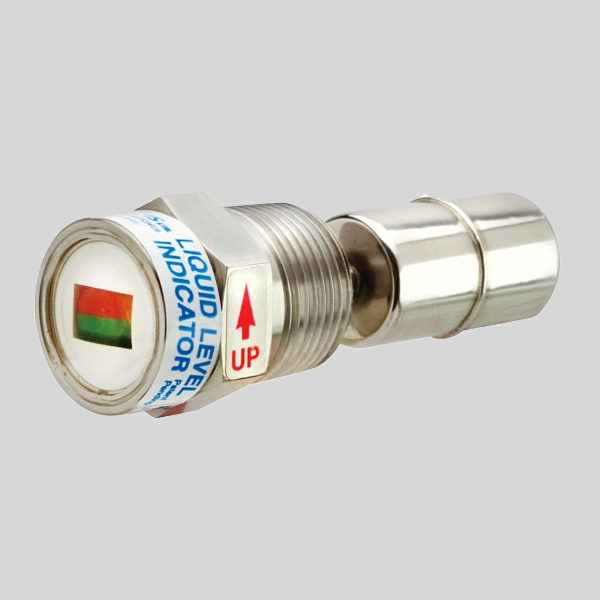 We’re sure that after checking out this unit, you will see how easy it is to have a visual indicator of a tanks fluid condition. High temperature modifications available. Consult factory. High pressure floats available. Consult factory. All other wetted parts stainless steel. Both styles 1 and 2 install through a 1 9/32” dia hole.